Discover the crossroads of the Americas on our tour of colourful Panama. Touch down in the metropolis of Panama City and admire the impressive Panama Canal at Miraflores Locks. Head to the Anton Valley to get up close to nature in the country's interior jungles. 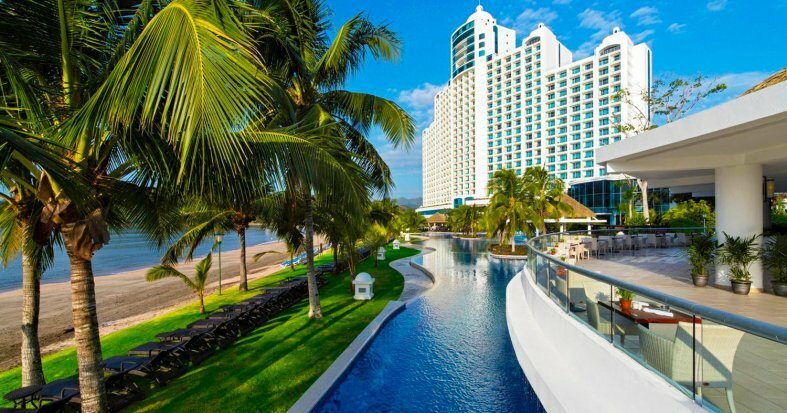 Finally, relax in the All-Inclusive paradise of Playa Bonita. * All Inclusive in Playa Bonita available to book in the next step of the booking process. ** Possibility of booking optional excursions in the next step of the booking. 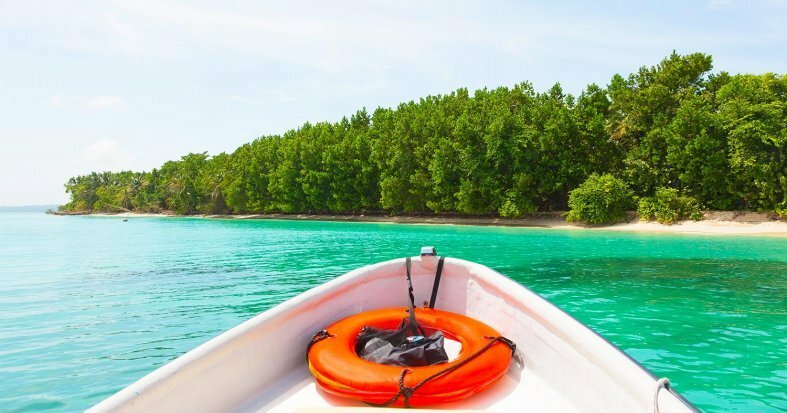 Please note that all additional optional excursions which are not selected at time of booking must be requested before final payment is made at least 45 days before departure. The final price will be shown once you have selected the optional excursions, in the final step of the reservation process. *** Possibility of purchasing additional travel insurance in the next step of the reservation. Arrive at your UK departure airport, ready for a flight to Panama City. Arrive in the capital of Panama, a metropolis of contrasts, home to the iconic Panama Canal. 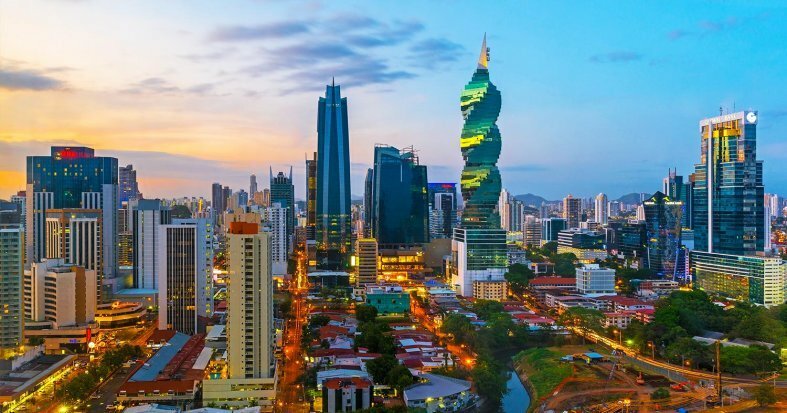 Transfer to the hotel and overnight stay in Panama City. Breakfast at the hotel. Today, set off to visit the Panama Canal, an incomparable feat of ingenious engineering. Head to the Miraflores Visitor Center, which has an informative exhibition and observation terraces overlooking the locks so you can watch the transit of the ships. Learn about the history and operation of this mega canal and its recent expansion. 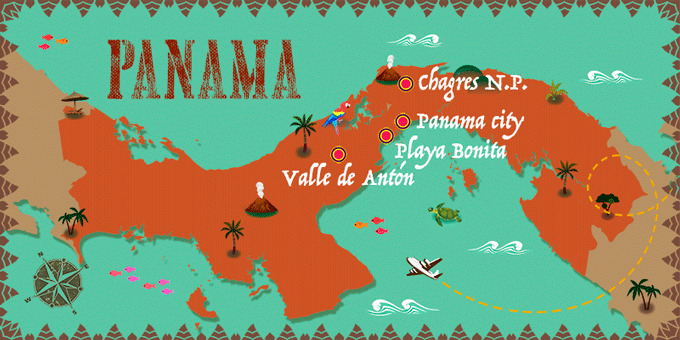 Next, head to the Amador Islands, to enjoy the wonderful view of the Pacific Ocean and the Bay of Panama. Finally, explore Panama City's Old Town, the 'Casco Viejo' and walk through its terraced streets and admire its colonial architecture and charming churches. Transfer back to the hotel. Overnight stay in Panama City. Breakfast at the hotel. 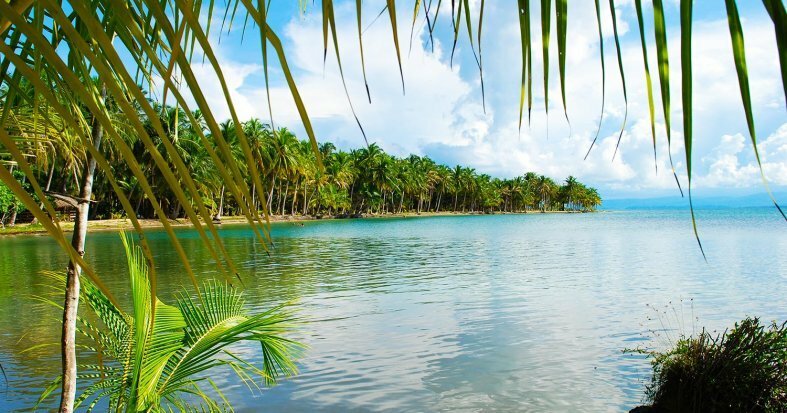 Start the day by travelling to the picturesque Anton Valley region, located west of Panama City, near a large inactive volcano. Passing over its shores we will enter the crater. There observe the spectacular landscapes of this great mountainous region. 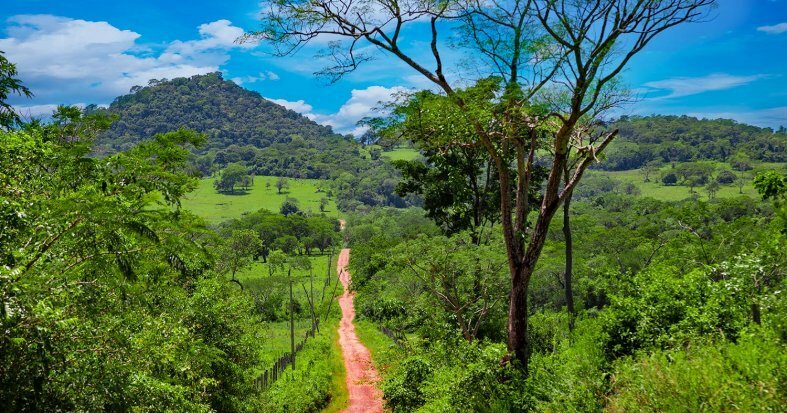 Valle is a quiet town, located 1000 meters above sea level, surrounded by dense forest and bright streams, which give this spectacular valley so much beauty. Then head to El Níspero Botanical Garden, where you can appreciate exotic flower species of the area. Afterwards, travel to Chorro El Macho for a hike through the subtropical mountain forest and enjoy the benefits of the volcanic hot springs. Finally, visit the Mercado de Artesanías, a market filled with beautifully handcrafted souvenirs. Transfer back to your hotel. Overnight stay in Panama City. Breakfast at the hotel. 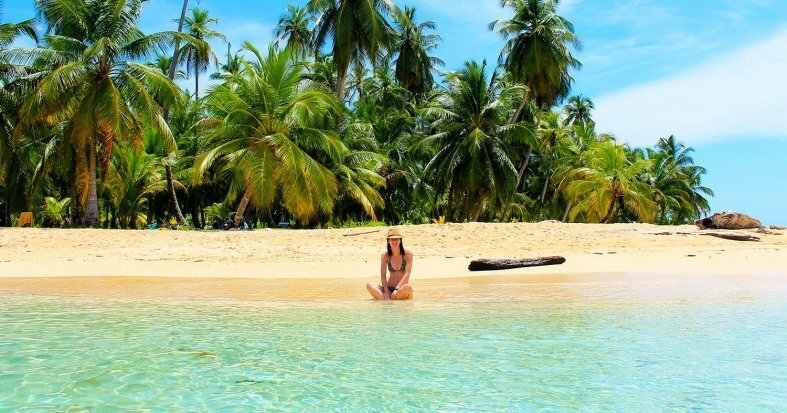 Spend the day at your leisure, enjoying the city, or alternatively set off on an optional excursion to the idyllic San Blas islands. * Overnight stay in Panama. Breakfast at the hotel. 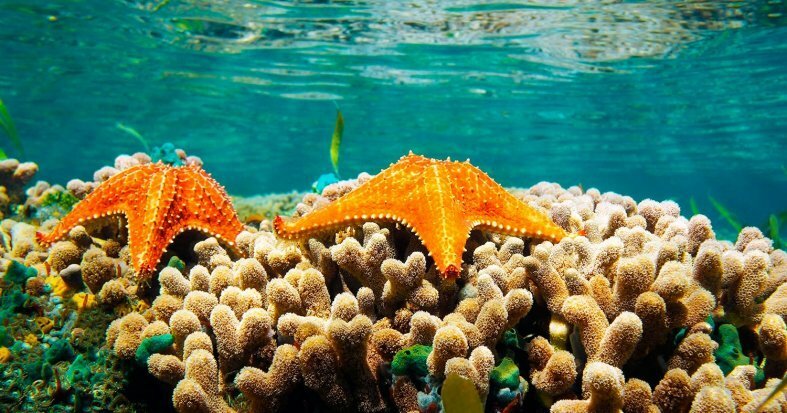 At the indicated time, check-out and transfer to Playa Bonita, a dreamy beach resort region on the tropical Pacific Coast. Check-in, begin your stay and enjoy all the amenities on offer at your hotel. Overnight stay in Playa Bonita. Breakfast at the hotel. Spend the day relaxing at your leisure, soaking up the sunshine, swimming in the turquoise waters or simply relaxing on the beach. Overnight stay in Playa Bonita. Breakfast at the hotel. Enjoy a day at your leisure. We recommend relaxing on the beach and enjoying the fantastic facilities of your hotel. Why not treat yourself to a beach-side massage? Overnight stay in Playa Bonita. Breakfast at the hotel. At the indicated time, transfer to the airport for your return flight back to the UK. Night on board. US Dollar and Panamanian Balboa.